Everything I expected and more!!!! Boxes are neat and fold easily with crisp edges. Sturdy enough to hold 2 dozen cookies with perfect spacing and not a lot of leftover room that needs to be filled. Order arrived quickly and the price can't be beat! I can finally stop stressing over finding the perfect size box for my cookie orders and the cost still allows for profit. Well done, BRP Box Shop! Best Uses1 dozen cookies laid flat for display through the window or 2 dozen standing. Perfect size for both! A year ago I started making decorated sugar cookies and have been buying generic baker boxes from retail stores at $2 a box .I got so sick of wasting my money on cheaply made boxes. FINALLY I made the switch to BRPboxshop and man am I glad I did! 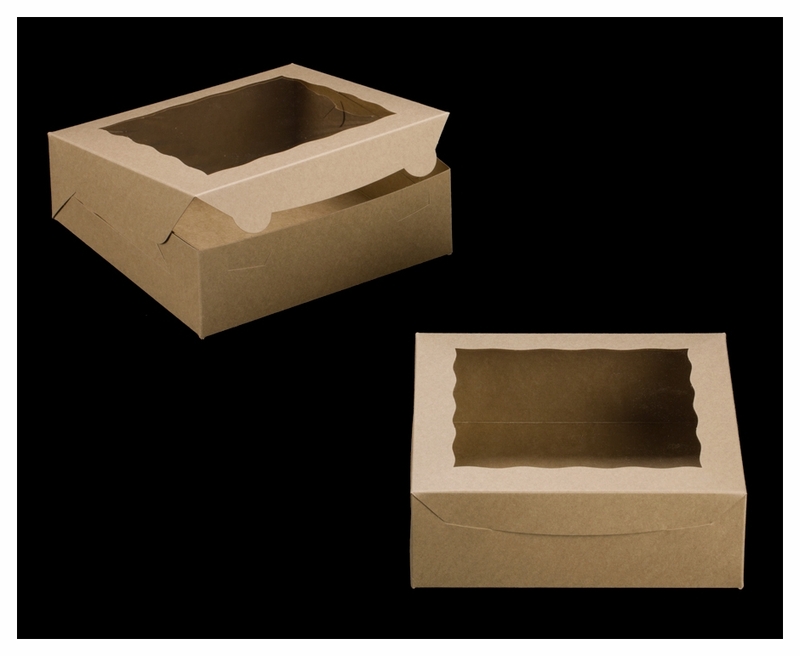 Their boxes are not only cheaper when bought in bulk..but are made stronger and have a larger presentation window! I chose the brown kraft boxes and have been able to fit cookie batches of 1-2.5 dozens in these boxes! They also shipped to me FREE in 2 days time. I am so pleased with my order and about to purchase both bigger sizes for my larger orders and smaller boxes for my half dozens. I can't give them enough praise. Ill NEVER buy anywhere else. BRP you all just gained a lifetime customer! I love these boxes. They are easy to put together and super durable. I used them to package cookies and cinnamon rolls. Great product and super affordable. This box fits a 3.5-4 inch dozen of cookies comfortably and can probably fit 2 dozen stacked. I like how sturdy they are and how my cookies don't feel like they're gonna fall out. All of the folds fold in nicely and don't take too long to build each box. Very happy with all of our bags and boxes! So many compliments on how professional they look! 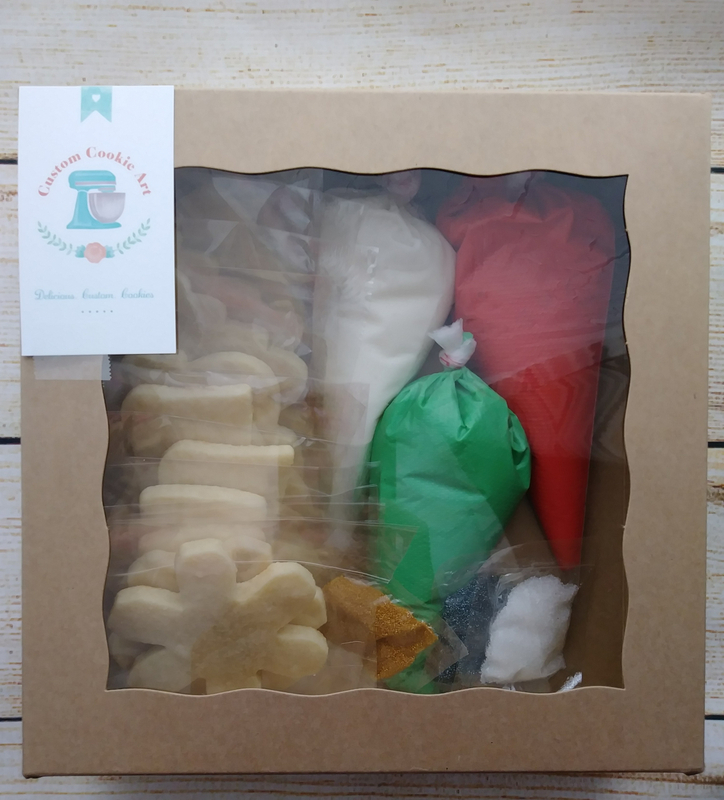 These boxes are well made and are perfect for my set of dozen cookies. You guys are the best! Life is hectic with unexpected twists and turns. Never have second thoughts about our orders with you guys.. Product quality always high, purchase is easy, delivery is fast. Thanks. Just take the leap and buy these boxes!! After a whole year of running my cookie business with hobby lobby boxes (ummm $2 a box, NO thank you) I'm so glad I finally made the switch to BRP! These fit 4 doz mini or 2 doz regulars! it's the best size ever!! Strong, pretty and the best ever and a great price. I have used only these boxes for several years. I highly recommend these pie boxes. These are even prettier in person and they make my pies look even nicer! Great product! Love these boexes. They are the perfect size for 3 dozen cookies and very sturdy. This is my second time ordering these pie boxes and I absolutely love them! I ordered them on Thursday and received them on Tuesday. Quick delivery excellent customer service. win, win. I love this box, haven't had any trouble with them. I also love the price. Never have had any complaints and when I had questions I was always acommodated. I wasn't expecting them to look so good. Fancy, curves outline on the box's plastic top, smartly placed tabs, and a color that makes any product stand out. Does not resemble a donut box. 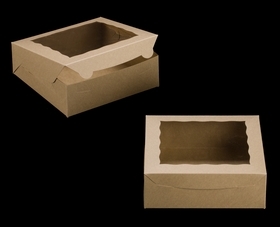 These boxes are perfect for a 9inch pie or 4dzn of cookies. The Timesaver style has glued sides that pop up when you unfold them. The Lock & Tab style has tabs that fit into little slits when you fold them together.